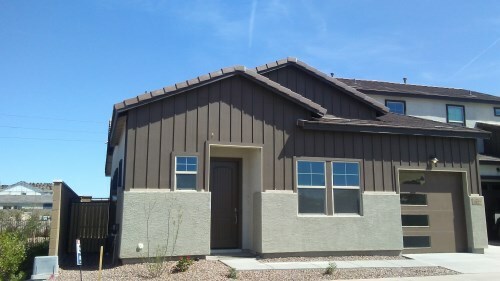 Avier West is a new development of duplex homes located at the southwest corner of Queen Creek and Cooper in Chandler. As these are duplex homes, homeowners will share just one wall with a neighbor. These homes run approximately 1,500 - 2,000+ square feet and have 2-3 bedrooms with 2+ bathrooms. With a starting price in the low $290,000s, Avier West homes are a great opportunity to make the transition from renter to homeowner. Avier West is the sister property of Avier East - located just across the street. Both communities feature a swimming pool and playground. The location is near to both the Loop 101 and Loop 202 freeways that junction to other Valley freeways, making for an easier commute. If you work from home, Gangplank is a community workspace less than 10 minutes away. Chandler Unified School District serves Avier West. Charter options such as Legacy Schools and Dobson Academy are a short drive away. Local high schools and Chandler-Gilbert college participate in International Baccalaureate classes to offer early college credit. 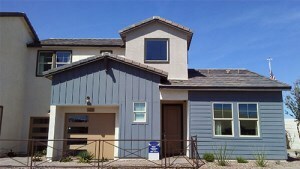 Chandler is an excellent location for singles, families, seasonal visitors, and investors. Downtown Chandler hosts annual events such as the Tumbleweed Tree Lighting, Classic Car Show, and Rock the Block. The Chandler Senior Center has a number of programs for year-round and seasonal seniors with activities such as weekly card tournaments and even hot air balloon rides. Golfers enjoy tee time at the San Marcos Golf Resort. Shoppers delight in the boutique stores in Downtown Chandler, orwith power shopping at Chandler Fashion Center. 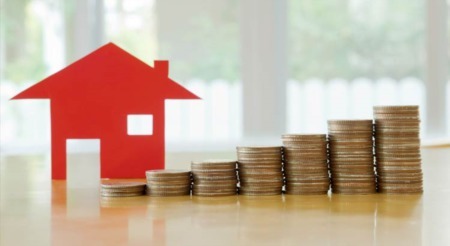 Whether you are ready to move in and make Chandler your home or upgrade your existing Chandler home, we are glad to assist with your transaction. Please consider our friendly and efficient agents at Kenneth James Realty your Chandler experts. 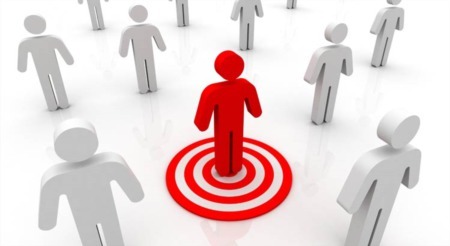 Contact us today and let us know how we may be of assistance. We look forward to serving you soon!